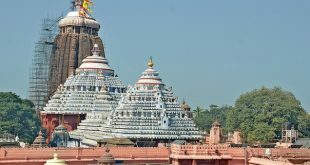 Bhubaneswar: The Ratna Bhandar of the Shree Jagannath Temple, Puri will be opened for inspection on April 4, said Shree Jagannath Temple Administration (SJTA) Chief Administrator Pradeep Jena on Monday. Ten people, including two experts of Archaeological Survey of India (ASI), will be allowed to enter the Ratna Bhandar (treasure trove) of the 12th-century shrine to inspect its structural stability. 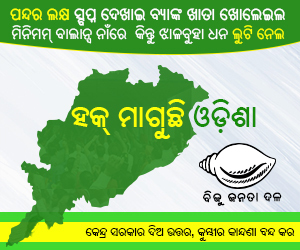 The names of members who would be given permission to enter the secret chamber of the Ratna Bhandar for inspection were approved by the Chhatisa Nijog (an apex body of priests) recently. 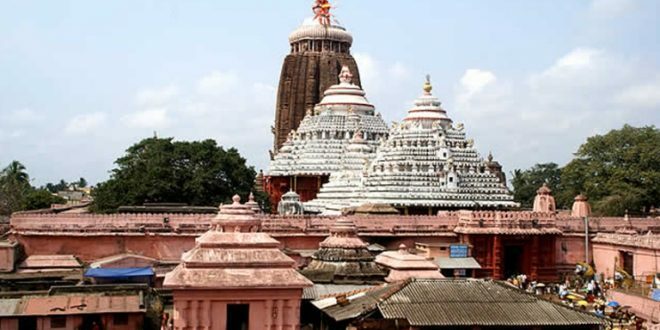 The ten-member team will comprise the representative of Puri King Gajapati Maharaj Dibyasingha Deb, four servitors, two members of the ASI Core Committee, two experts of ASI, and Advocate NK Mohanty, who has been appointed as Amicus Curiae by the Orissa High Court to inspect the repair work of Jagamohan, facing the sanctum sanctorum. 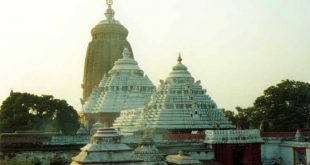 The Orissa High Court had on March 22 ordered the ASI to examine the condition of Ratna Bhandar and submit a status report on its structural stability.